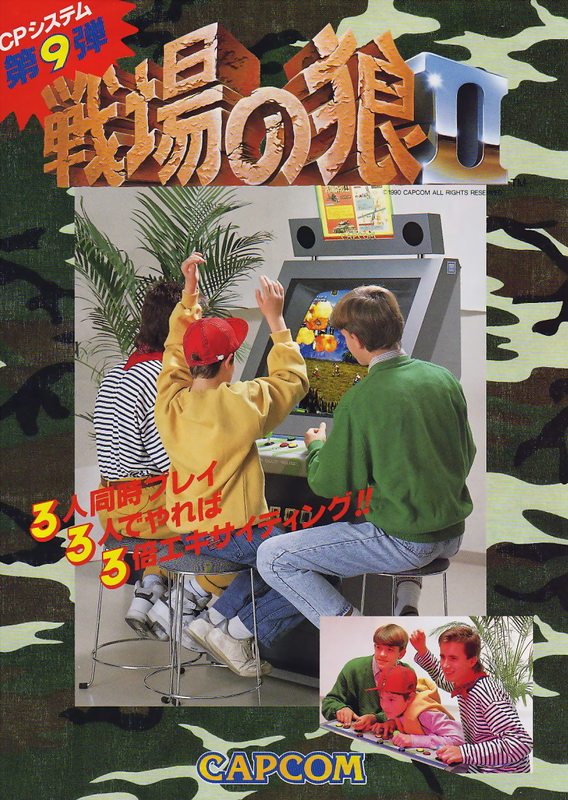 OverviewPopular arcade shooter. Many versions of the game would go to different consoles. 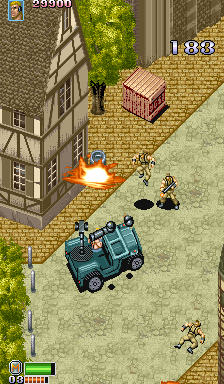 The Genesis version contains an original mode, along with the arcade mode. Now you can add videos, screenshots, or other images (cover scans, disc scans, etc.) 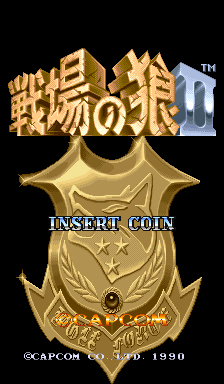 for Senjou no Ookami II (Japan 900302) to Emuparadise. Do it now!